Happy 45th birthday to Jonathan! In case you don't follow him on Twitter, check out some of his photos and videos from his recent trip to India here. Joey McIntyre will perform at Boston’s 72nd Annual Official Tree Lighting taking place on Boston Common on Thursday, December 5, from 6 p.m. to 8 p.m. The event will be broadcast on WCVB-TV Channel 5 in Boston starting at 7PM. Check out this press release from the City of Boston for more details. Donnie was recently interviewed by 19 Action News in Cleveland to talk about Blue Bloods, Boston's Finest, his busy schedule and more. 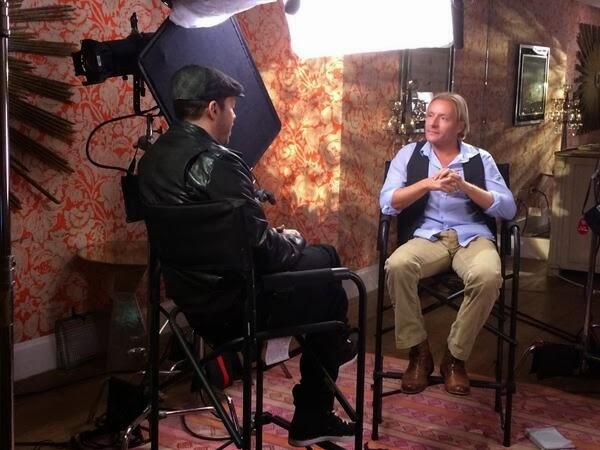 Donnie was recently interviewed with KENS 5 (San Antonio). Check out the video below! 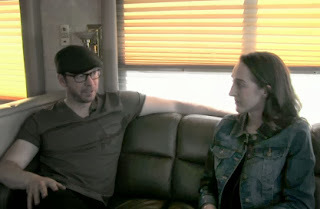 Donnie did an interview with CBS Baltimore - Click here to watch! “Boston’s Finest,” Donnie Wahlberg’s reality show that highlights the pressures the Boston police deal with both at home and on the job, was rocked last night when one of the officers featured in the first season took his own life. 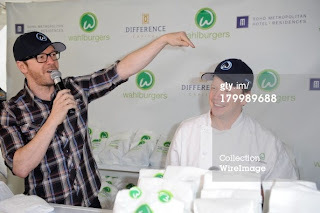 Wahlberg, executive producer of the unscripted TNT series, was set to debut the first episode of the second season at the Revere Hotel along with Mayor Tom Menino, interim police Commissioner William Evans and members of the department who are featured in the show. The event was abruptly canceled when word reached them of the officer’s death. “I am deeply saddened by this tragedy,” a heartbroken Wahlberg told the Track last night. investigation as a “non homicide” and asked the media to respect the family’s privacy until the next of kin was notified. The officer who died was featured in several episodes during the show’s first season but only briefly in the second, which begins in the aftermath of the Boston Marathon bombings. Wahlberg said many of the officers profiled in “Boston’s Finest” were first responders to the scene of the terror attack. Wahlberg credited outgoing Mayor Menino for championing the show, saying it was his vision to have it portray the human side of the BPD. Sadly, sometimes those all-too-personal stories end tragically. “Boston’s Finest” is scheduled to return at 9 p.m. Tuesday on TNT. Joey tweeted that he is making a cameo in the show "The Getaway" tonight. The show airs at 9/8C on Esquire TV. UPROXX: Are You Ready For A Reality Show About A New Kids On The Block Celebrity Cruise? Donnie will be on OMG Insider tonight. Click here to watch a short clip of him talking about his appearance! 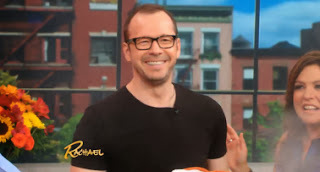 Donnie Wahlberg does the KCAL9 weather forecast, check out the video below! Donnie will be on Arsenio Hall show and The Talk this coming Monday! Click here to check find the time and channel in your area for Arsenio. The Talk airs at 2PM EST/1PM PT/CT on CBS. Donnie will be doing a live video chat on Monday, November 11th at 6pm ET/3pm PT! Donnie will be answering your questions LIVE so don't forget to use #AskDonnie when submitting them on twitter. For more info, check out CBS's website. 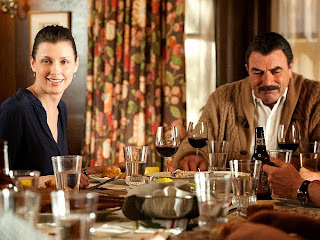 Blue Bloods/CBS Paramount Sales Video from Big Chief Studio on Vimeo. Donnie narrated a segment on FOX Sports 1 called "Collier Strong" which explores the bond between fallen MIT Police Officer, Sean Collier, and his brother, Andrew. It airs tonight during "FOX Sports Live" on FOX Sports 1 at 11:00 PM ET. 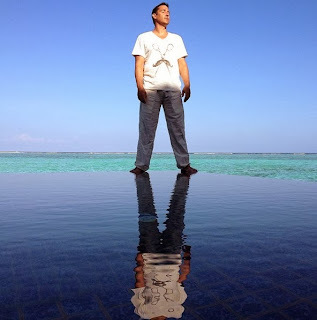 Click here to read the press release on Futon Critic. Donnie and Jenny McCarthy visited a haunted house and scared some people! Here is a clip that aired on "The View". 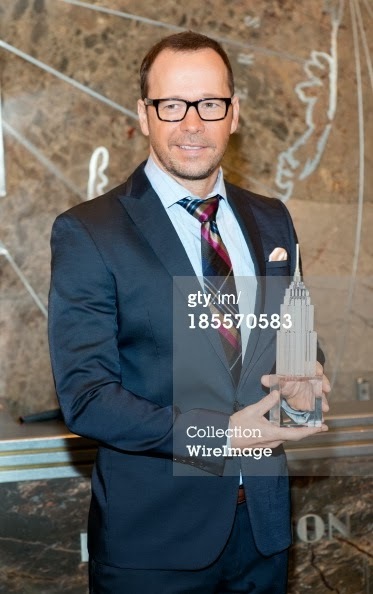 Listen to Donnie Wahlberg on EPSN 2's "First Take"
Donnie Wahlberg talks with Arthur Kade at the Empire State Building after lighting it in honor of New York Police and Fire Widow's and Children's Benefit Fund. He also talks about playing a cop on CBS's "Blue Bloods". Wahlberg also shares his Boston pride, especially with his excitement for the Red Sox to play in the World Series but also talks about his reaction to the bombing at the Boston Marathon. Note: I tried watching this on my phone at first and the audio was not working well, but I was able to hear it when I played it on a computer. Not sure why. So if you have trouble hearing it, try it on a computer. #BlueBloods' @DonnieWahlberg sat down with France's @franckragaine today in NYC. 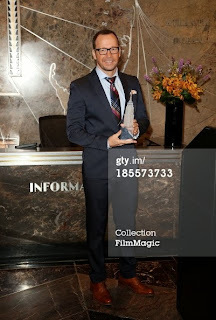 @DonnieWahlberg hangs out today with international press in NYC. Donnie and Jenny will be appearing on "Watch What Happens Live" next Tuesday, October 29th! The show airs at 11/10c on Bravo. 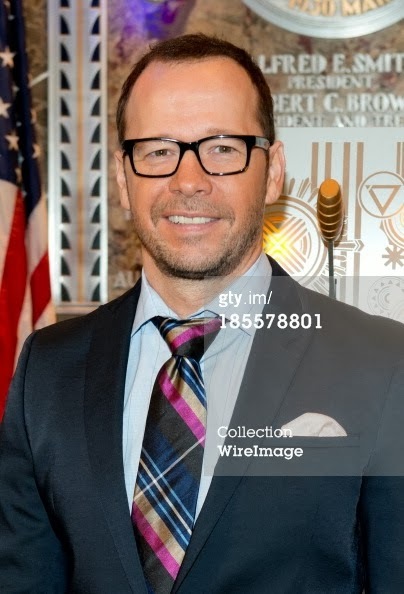 Donnie was at the Empire State Building today in Honor of the NY Police & Fire Widows' & Children's Benefit Fund (click here to donate). Check out his Vine from the top of the Empire State Building and some more photos of him at Pblcty and Getty Images. According to Pblcty, Donnie will be Lighting Empire State Building today at noon. He will be lighting it Red, White & Blue In Honor of the NY Police & Fire Widows' & Children's Benefit Fund. Looking for terrific people who would LOVE to be a part of this TV production – BFF’s, sisters, moms & daughters, bridal parties, high school buddies, co-workers, etc. 6. Tell us about yourself – what makes you a diehard fan – don’t hold back! Have fun! 7. If you'd like - shoot a short video of yourself OR of you and your cruise friends that would catch the producers’ eye! Upload it to YouTube and send us the link. You may be contacted for a Skype interview + possibly have a small camera crew travel to your home. Thank you! And we look forward to hearing from you!!! Donnie and Jenny McCarthy attended the Broadway opening night of 'A Night With Janis Joplin' at the Lyceum Theatre on October 10, 2013 in New York City. Check out some more photos here. 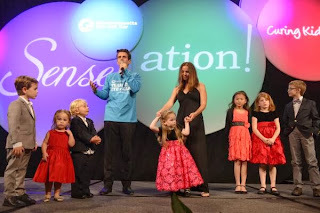 Here are some highlights of from the Sense-ation event that Joey hosted on Wednesday. All of the kids, including @JoeyMcintyre, helped us raise $1.1m 4 Curing Kids Fund. Sense-sational! 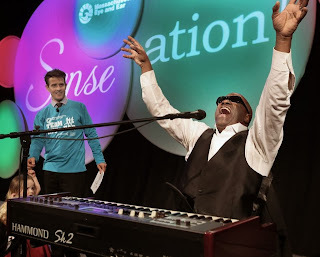 Massachusetts Eye and Ear Infirmary held its annual Sense-sation! gala this week, raising more than $1 million at the event at the Boston Marriott Copley Place. Guests included Mass. Eye and Ear board chair (and Celtics owner) Wyc Grousbeck and his wife, Corinne, and daughter Kelsey, “Cheers” owner Tom Kershaw, car king Herb Chambers, UpStairs on the Square owner Mary Catherine Deibel and husband Reid Fleming, Mass. Eye and Ear president John Fernandez, New Kid on the Block Joey McIntyre and his wife, Barrett, and kids Griffin, Rhys, and Kira, and developer Bob Beal. Joey Mac, whose son Rhys was born with severe hearing loss, emceed the event, and the “Ambassador of Soul” Ellis Hall performed. Check out some more photos at the Mass. Eye and Ear website. Joey was recently interviewed by Hear the World Foundation and they asked him about how his son Rhys is doing lately and more. Click here to read the interview! 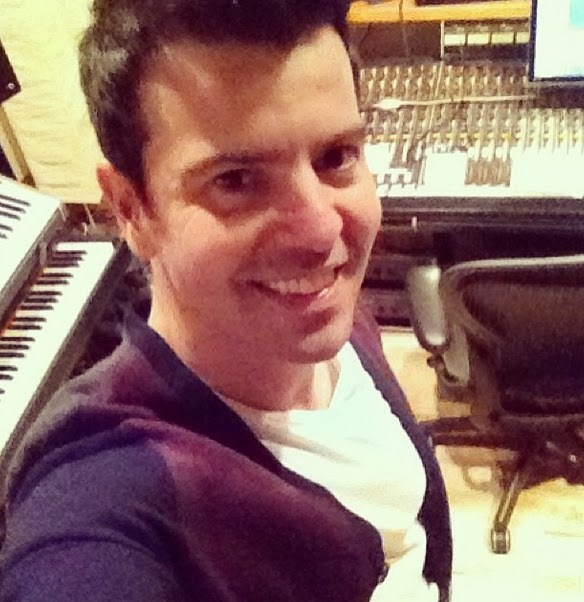 Here is the video of Donnie on "Live! 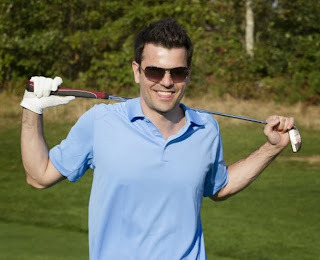 With Kelly and Michael"
Donnie will be on Live with Kelly and Michael on Friday. Find out the time and channel in your area by clicking here! 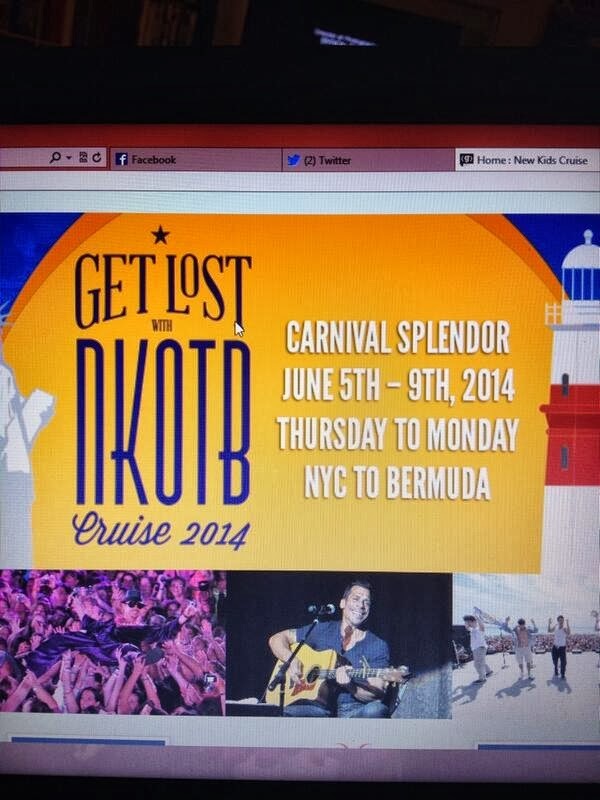 Here are some links and info to help you with booking your passes for the NKOTB cruise! Donnie and other members of the Blue Bloods cast were recently interviewed by People and they shared some behind the scenes information about the show! 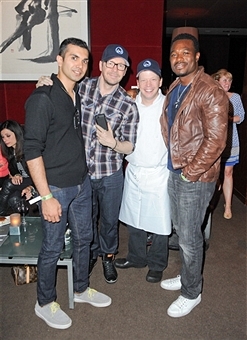 Food brings everyone together—and that’s certainly true for the cast of CBS’s Blue Bloods. 1. The cast really likes being at the table together. 2. It takes a full day to film one scene. 3. The food is real—and fake. 4. Everyone has a signature move. 5. There is one eating champion. 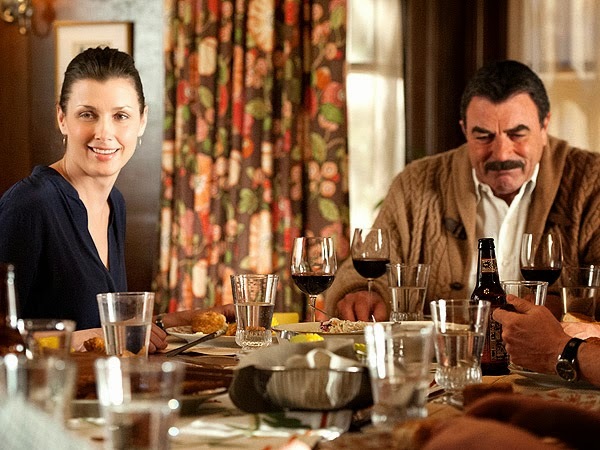 ‘Blue Bloods’ airs on Fridays at 10 p.m. EST on CBS. Jordan talked to Craig Clizbe And Matt Clizbe of Clizbeats.com about life in the spotlight as part the New Kids on the Block and more. 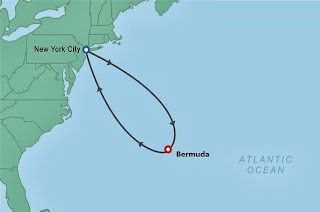 Rose Tours was updating their site (nkotbcruise.com) earlier this evening and posted some info about the 2014 NKOTB cruise. Here is some info that was leaked before the info was taken down. 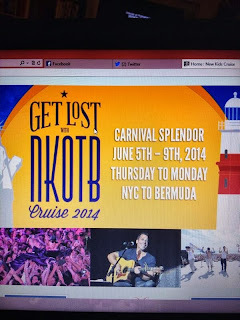 "Get Lost with NKOTB cruise 2014"
Donnie is featured in a Verizon FiOS commercial currently airing in New England. Watch the video clip below! 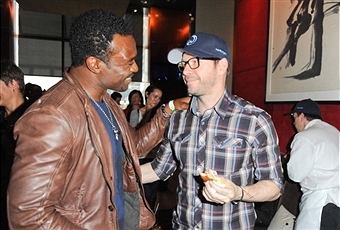 Donnie Wahlberg and Boyz II Men were in Las Vegas to celebrate Jenny McCarthy's appointment as co-host on 'The View'. 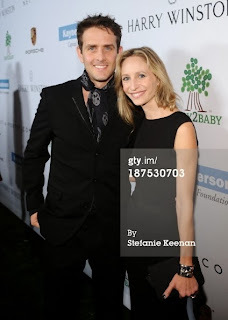 The event took place at 1 OAK Nightclub at The Mirage Hotel & Casino on September 28, 2013. 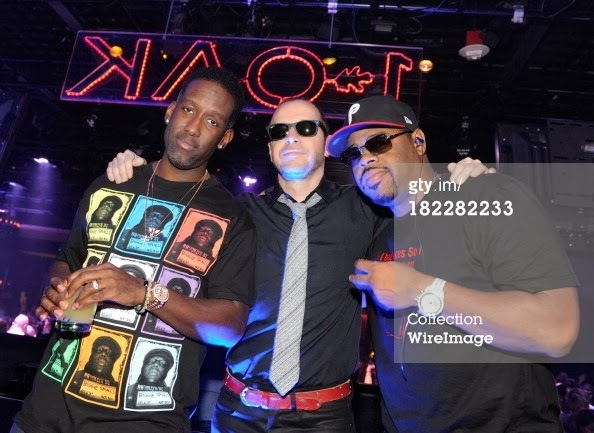 People.com posted an article about Donnie's weekend in Vegas as well. Joey was a guest on the "About Last Night" podcast with Brad Williams and Adam Ray. Here are the video clips of Donnie on the Rachael Ray Show! According to the LA Podcast Festival Twitter page, Joey is scheduled to attend the event with the "Comedy Film Nerds" on Saturday, October 5 at noon. Check out the 2013 Los Angeles Podcast Festival website for more info or go here for tickets. Donnie recently "crashed" a wedding reception in Plymouth, MA. Watch a video of Donnie dancing to "Wonderful Tonight" with the bride and read about it here. The Denver Center posted some photos of Joey and fans here. Check out this blog post by ddusbdame all about Joey's "The Kid" show (including the set list). Jordan recently participated in a golf benefit to benefit the Franciscan Hospital for Children. Here is a photo from the Boston Globe. NKOTB was the topic of in a segment with Andy Samberg on the Ellen Show the other day. Click here to watch a video clip. Donnie was also mentioned on the Arsenio Hall Show the other day. You can watch a video of that here. Wahlburgers CEO Rick Vanzura talked to the Patriot Ledger about the future plans for Wahlburgers. 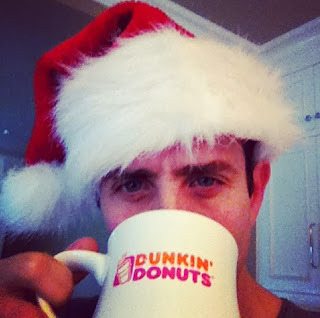 The Boston Globe interviewed Donnie about "Boston's Finest" and more. Dorchester-bred triple threat Donnie Wahlberg spent most of Sunday morning in the North End, shooting scenes for the second season of “Boston’s Finest.” After he wrapped for the day, Wahlberg sat in his trailer on Cross Street and talked about what sets the reality series apart from others like it. “We are the first show ever to go not only on the job with them but also into their lives to see what makes them tick, what drives them, what makes them want to do what they do,” said Wahlberg, who executive produces the reality series. Wahlberg praised the Boston Police Department’s response to the Boston Marathon bombings, and said he is glad that people are more familiar with the everyday heroics performed by the first responders of this city. Not only is Wahlberg at the helm in the editing room for “Boston’s Finest,” he’s also gearing up for the fourth-season premiere of the CBS police drama “Blue Bloods,” he and his brothers are preparing to open a second Wahlburgers restaurant, in Canada, and he just finished touring with the New Kids on the Block in August. When he isn’t working — which is rare — he said he spends a lot of time with his two sons and hangs out with fellow workaholic and girlfriend, “The View” cohost Jenny McCarthy. “As far as personal life, I just make time. I am sort of a workaholic, but it helps to be hanging out with one. 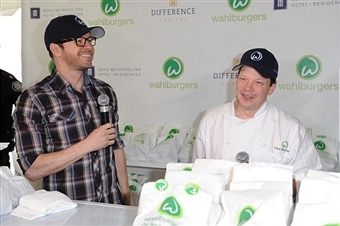 It makes it a little easier,” Wahlberg said of his relationship with McCarthy. “I went on ‘The View’ so that was one way to hang out. 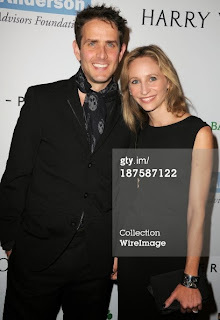 Maybe I’ll get her on ‘Blue Bloods’ and hang out there, maybe we’ll do some talk shows together. We’ll figure it out.” . . . In other “Boston’s Finest” news, Terrique Chambers, who was featured on the TNT show, hosted the inaugural Autism Crossfit event to benefit Autism Speaks on Saturday night. He and his wife, Scherlaine, who are advocating for the cause on behalf of their son Jaylen, were supported at the event by Teamsters Local 25 and “Boston’s Finest” friends such as Manny Canudo, Sjye Robinson, Myles Lawton, Greg McCormick, Greg Eunis, Winston DeLeon, Julio Perez, Jenn Penton, Jenn Powers, Brian Albert, and Kevin Albert. Denver Center for the Performing Arts posted a couple more videos in which they talk to Joey about "The Kid", his favorite memories with the New Kids on the Block and more. Donnie taped an episode of the Rachael Ray Show today and the episode will air on September 27. Find out what time and channel to watch it locally here. 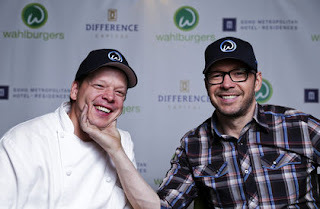 Donnie Wahlberg and his brother Paul spoke with music reporter Rudy Blair about the upcoming Canadian launch of their restaurant, Wahlburgers, in Toronto. The Globe and Mail posted a video clip about the event. 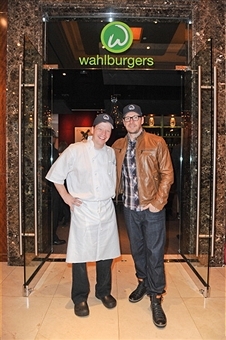 The Toronto Sun posted an article about Wahlburgers Canada here. Be on the look out for an appearance on E Talk soon. Donnie posted this Vine video about doing interviews. In case you missed it, some photos have been posted here. 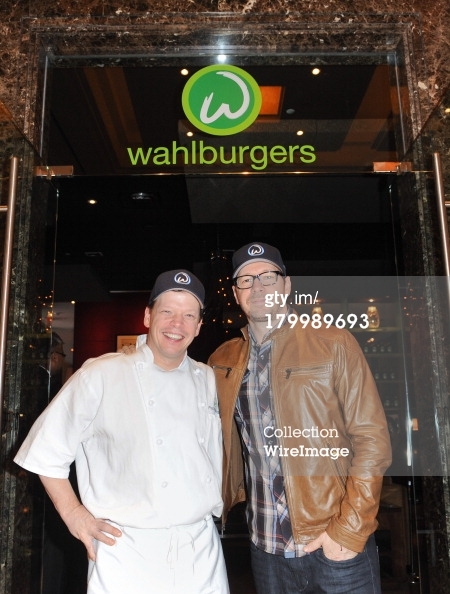 Here are a few photos of Donnie and Paul Wahlberg at Wahlburgers Burger Bash at Soho Metropolitan Hotel in Toronto, Canada earlier today. 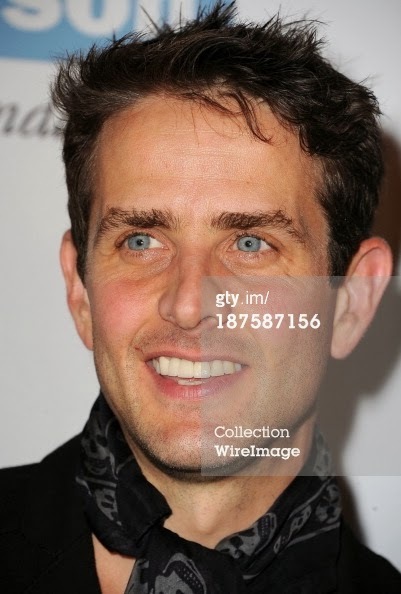 Photos from Getty Images and Wire Image.